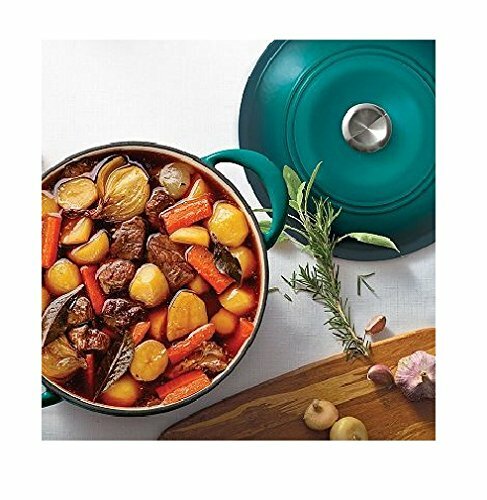 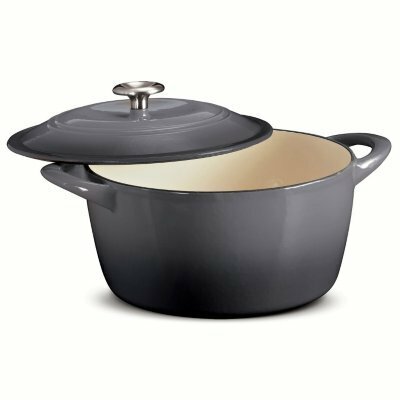 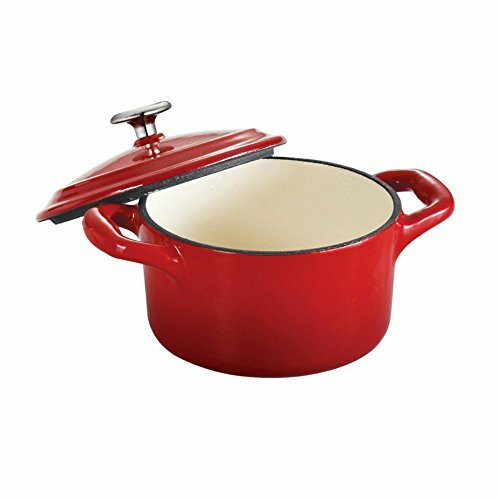 Serve hearty soups, stews and tender roasts from oven to table with this Dutch Oven Set from Tramontina. 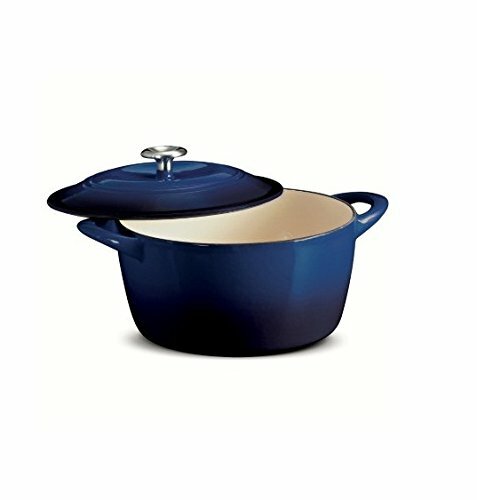 The solid-iron construction enhances slow cooking by distributing warmth slowly to flippantly tenderize meats, poultry and vegetables. 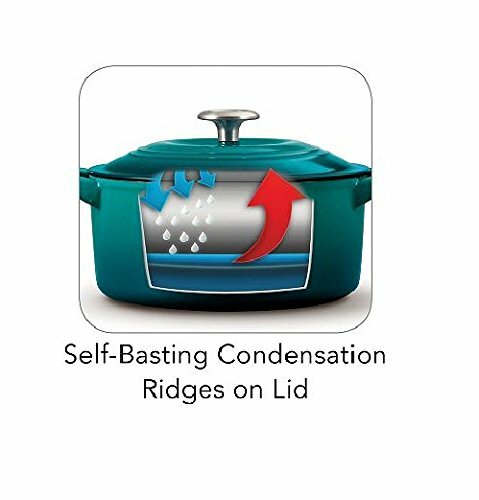 The self-basting condensation ridges at the lid uniformly collect and direct vapors onto food, producing moist savory dishes. 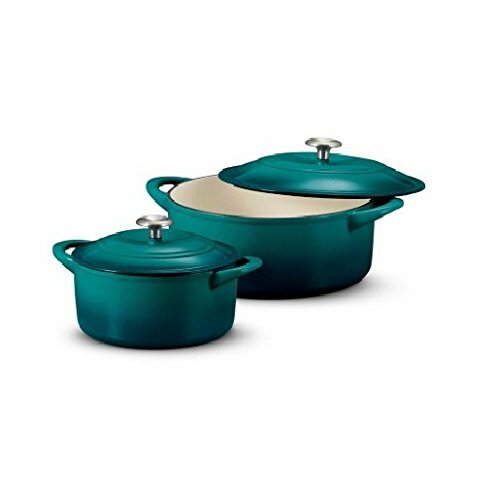 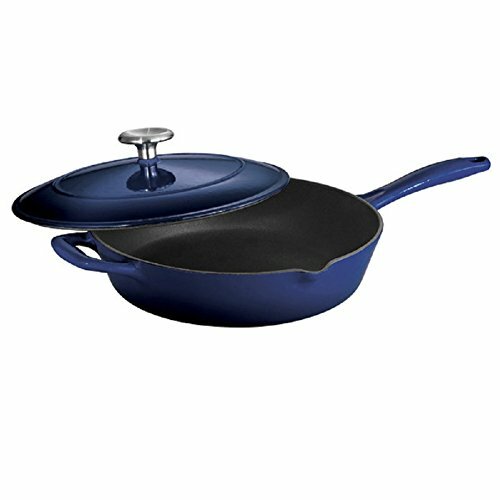 Manufactured with the finest design, materials and workmanship, this set of Enameled Forged-Iron Spherical Dutch Ovens is highest for pro chefs and cooking enthusiasts alike.